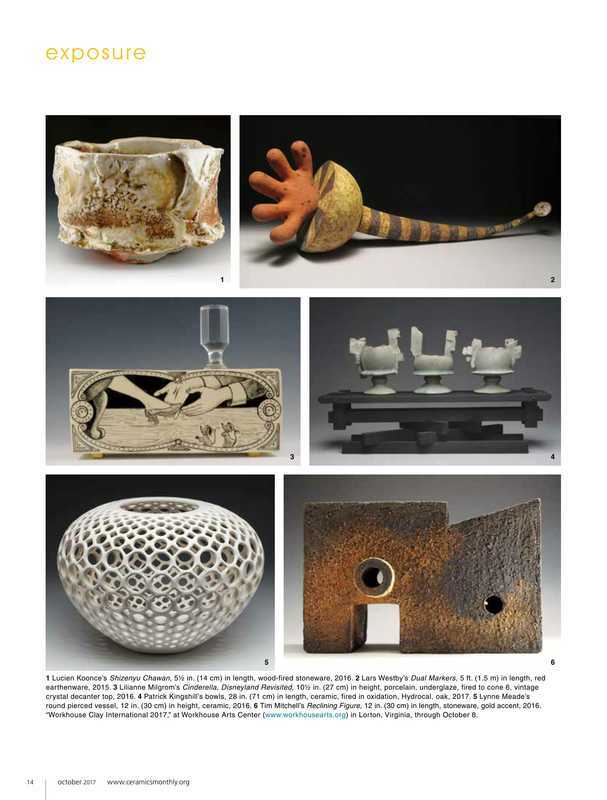 Originally published in October 2017 issue of Ceramics Monthly. Copyright, The American Ceramic Society. Reprinted with permission.